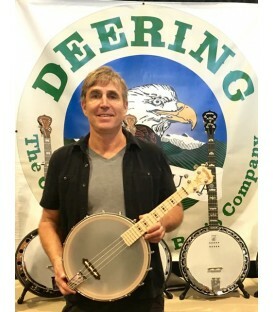 Making a living with the banjo has always been a challenge, and the current economy certainly hasn’t made it any easier. But undeterred by the times and facing great odds, Ross Nickerson has succeeded at doing exactly that very thing. 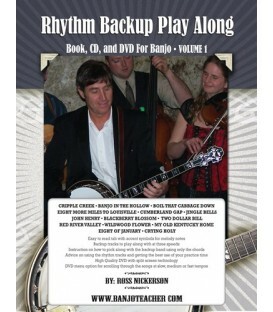 By keeping a number of irons in the fire—teaching private lessons and workshops, organizing banjo camps and cruises, producing instructional books and DVDs, recording CDs and performing live concerts—and then focusing all of these efforts through his website, banjoteacher.com, Ross has managed to create a thriving business and make the banjo his full-time endeavor. 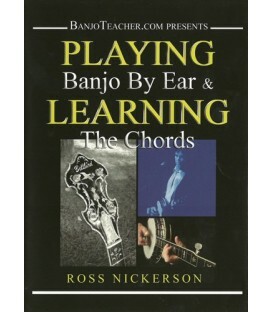 Through an impressive amount of determination and hard work, Ross has made his name recognizable throughout the banjo instruction community. 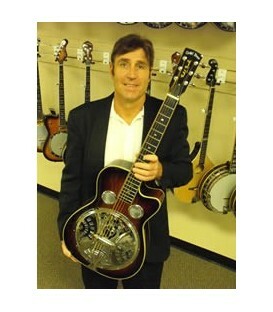 He teaches workshops all over North America, as well as Europe and Australia, and his latest CD release, “Let’s Kick It,” was recorded with renowned bluegrass band Blue Highway, raising his profile as a recording artist, as well. Tom Adams: Was that Dear Old Dixie on “Crossing the Tracks”? 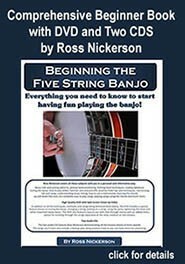 Ross Nickerson: That was really when I started to seriously pursue banjo playing. It got me really fired up. The notes that he played just sounded so fresh. And he also included that really hard driving and exciting picking that got me interested in the banjo in the first place. But he had some really new and clever ways of playing and phrasing things and I was really inspired. BNL: And you’d been playing the banjo since the 1970’s, back east? RN: Right. 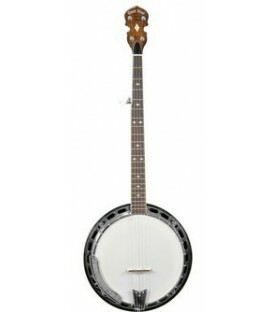 I had a guitar-playing friend in high school that suggested I buy a banjo from a friend of his. I had a little interest in it, but after I went to a Union Grove festival in North Carolina, I got more inspired to play. BNL: Let me fast forward to 2012. I’m in Pennsylvania talking via Skype to Ross, who’s in Australia touring with his band X-Train and teaching at the Australian Banjo Conference, which is north of Brisbane, in Queensland. How’s the weather? RN: The weather is mild, so it’s been nice. 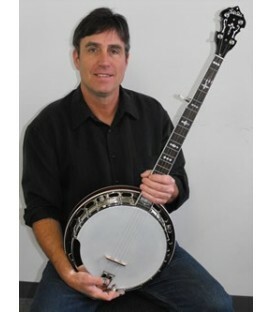 BNL: The Australian Bluegrass website says this is the banjo camp’s fourth year. RN: It’s going really well. There’s been a lot of interest in the camp and we’ve had the same faculty pretty much for the last four years. A lot of times you want to mix things up because you think, ‘If the students had one teacher one year, they’ll come back next year if you have somebody new.’ But here it seems to be that everyone’s developed a friendship: “I’ll see you next year!” Peter Nahuysen and I started the camp in 2008. 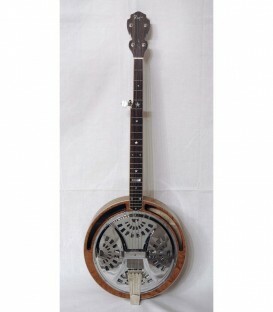 RN: I first came to Australia through my friendship with Peter, who makes Bellbird banjos. 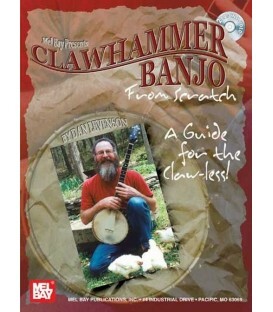 I told him I could help demonstrate his banjos and give them more exposure, and he made me a signature model. 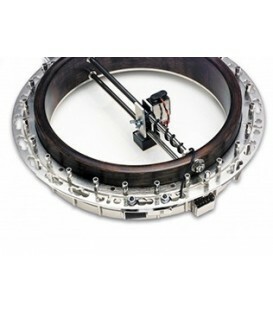 He developed this special tone ring to make the banjo lighter, Peter says it has 25% less mass, and instead of 20 holes, it has 10 elongated slots. 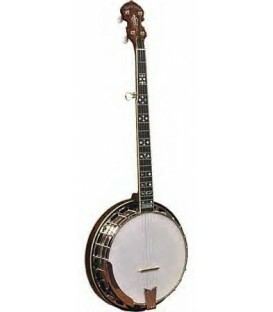 The model I’ve got is called the “Cracka.” Over here they say, “That’s a real cracker!” He’s got quite a few different models of banjos, and he has a guy that makes his tone rings for him who used to make bells. 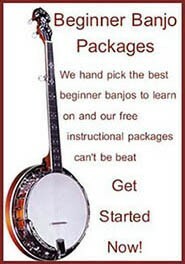 BNL: Now, if somebody wants to see you playing that banjo, you’ve got videos on your website, and I think anybody who reads bluegrass magazines or has been on bluegrass websites has to be familiar with BanjoTeacher.com. You’re known primarily as a teacher, and I’d like to know how you got started. RN: Practically right after I started playing, I started teaching because I practiced hard and I got pretty good fairly quickly. There were some other kids in my town who wanted to learn to play, so I’d show them things. I come from a long line of teachers—my mom was a physical education teacher, my aunt was a teacher, my dad taught at a boarding school—it’s always been in my blood, I guess. 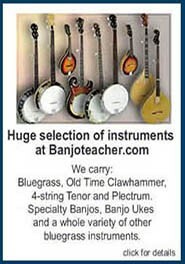 When I started my banjoteacher.com website in 2001, I had my beginning book and CD and some other books that I’d done in the 90s that I used to sell mail order through BNL. I put them up on the website, and one thing led to another. 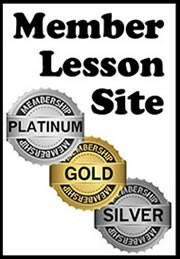 My original idea was I wanted to get more students, so I thought if I could just give lessons online, wouldn’t that be great? One of the things that jump-started my career, when I lived in Baltimore (2000 to 2007), was when I got enough students to support myself. 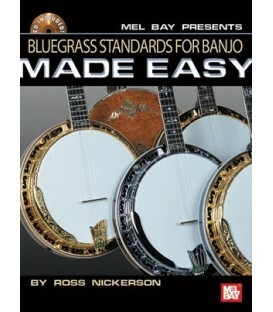 I had much more time on my hands to practice, and book gigs, and do things like banjo camps. I see myself as “teaching is my day job” and playing is what I do for enjoyment. But I got into teaching from my passion to play, not my passion to teach. BNL: Let’s talk some more about you getting into playing. 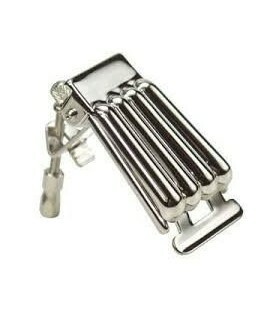 Did your family play music? RN: My grandmother was a church organist. Her side of the family all played music. 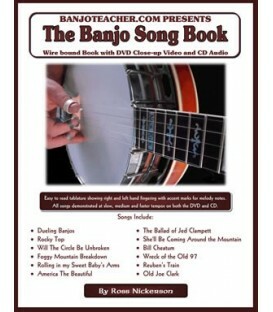 BNL: Did anybody play the banjo? RN: No, but when I heard the album “Will the Circle Be Unbroken,” that really inspired me. 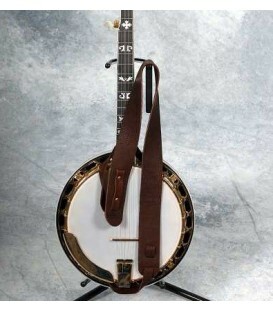 That was the first time I heard Earl Scruggs play. I used to listen to that album all the time and it kind of drove me to practice. A band I was in got a job opening for Norman Blake in Colorado, and John McEuen from the Nitty Gritty Dirt Band came down to watch Norman and asked us if we wanted to jam afterwards. So within about a year and a half of starting playing, there I was, jamming with John McEuen and Norman Blake, just like on that record! I was so excited about that and it got me so focused; that was a huge motivator. BNL: That’s pretty cool. Now when you were still back east, did you get into the bluegrass scene there in Massachusetts? RN: Maybe a little bit, but I didn’t live there very long. Our band played on Martha’s Vineyard off and on for four summers and for a couple of winters we went to Boulder, Colorado. That first group was called the Condor Brothers (1975-78). RN: …Cape Cod to Boulder. 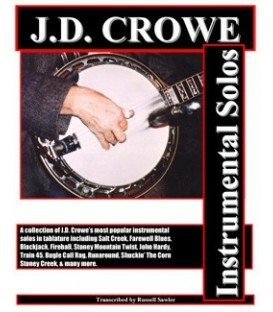 There were some really good banjo players in Boulder at the time that I learned some things from. They were all playing the Alan Munde “Banjo Sandwich” stuff, and I hadn’t heard that before. Steve Block was one of them. [BNL contributor 1980-83]. 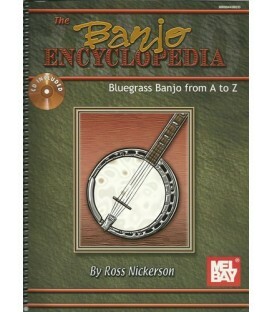 BNL: I had to get that “Banjo Sandwich” tab book when it came out and learn Alan’s breaks to Dear Old Dixie. 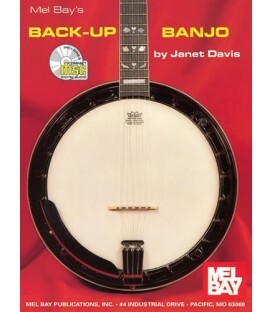 RN: I think a lot of us were grateful for Alan’s “Banjo Sandwich” tab book, because it spelled it out a lot more simply. Before that, I was trying to get the tunes off the record, and was making it more complicated than it was. 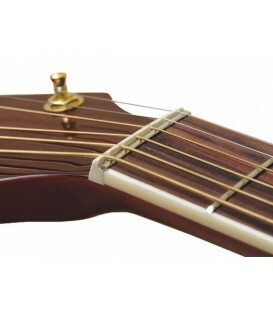 A lot of times when you’re trying to figure things out off the record, you’re trying to find a note on the fretboard when it’s really an open string. The tab really helped me to see how that all works. 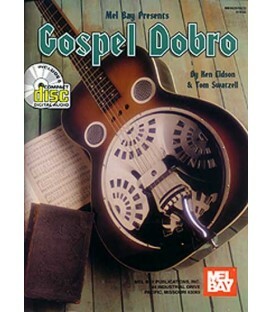 Also, Tony Trischka’s “Melodic Banjo” was another influential book I had. 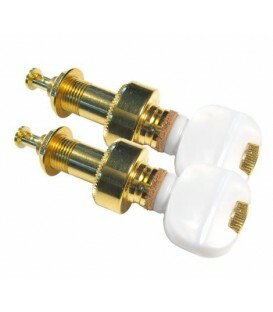 Once you understand how the technique works, it’s a heck of a lot easier to get it by ear. 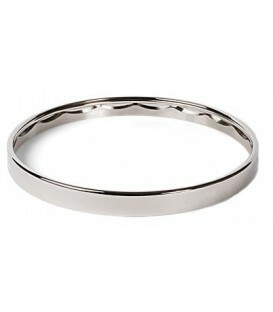 So in that regard, I think tab is really valuable. It basically gives you a cheat sheet. Tab is advantageous to learn licks and songs quickly, but it’s not a great avenue for developing your skills if you get stuck looking at it. 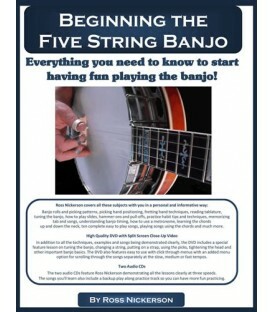 I’ve done a lot of workshops on playing by ear, and ways to learn how to develop your skills as a banjo player while getting away relying on tab. One of the terms I use in my books is “how to use tab responsibly,” and in one of my last DVDs I had a whole section on how I teach a song from tab. I don’t have the student read through the tab from beginning to end. I start by showing them how to play through the chords to the song with a basic roll or a basic picking pattern so they know how to get from Point A to Point B in rhythm, so they have something to fall back on if they lose their place in the song. Then I show them how to count the timing of the notes, correct their timing mistakes and have them familiarize themselves with all the things that the left hand needs to do in the tab. 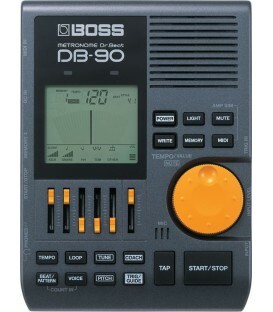 Then you go to the couple of measures in the song that the student is most likely to have difficulty with - and you ;do all these things before you even sight read through the tab – to simplify the whole thing and get an understanding of what’s in front of you, rather than following one note at a time and trying to just play by the numbers. BNL: I’m all in favor of getting the timing right and I agree, you don’t want to get tied down to the tab. RN: One of the things I boil this all down to is the importance of relaxing when you’re playing. 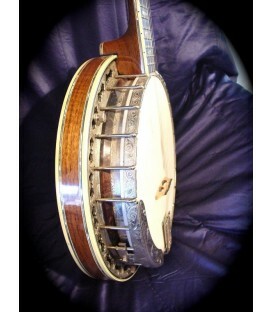 As soon as you tense up on the banjo, things start to go wrong. 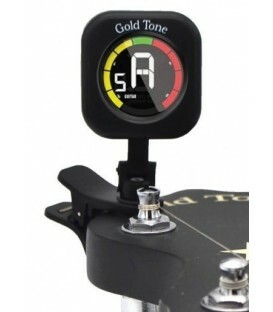 I’ve always been told that “you make it look easy,” and “you look like you’re half asleep up there” (laughs) Lot of banjo players look like that, because banjo players have to be in a relaxed state when they play, because if they’re not, they’ll start missing notes. So with that in mind, I try to teach different things that might help students relax when they play. BNL: What are some examples of that? RN: One thing, practice pieces that are actually more difficult than the things that you have to play in performance. 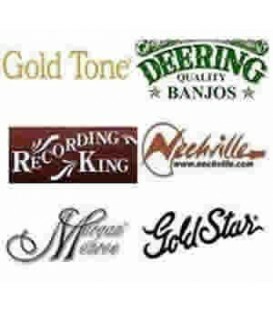 I know a lot of great players who play in traditional bluegrass bands play only traditional bluegrass in concert and on records. 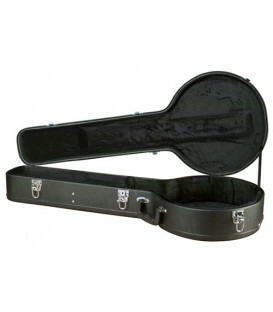 But if you catch them off stage, they often can play technically more difficult stuff. 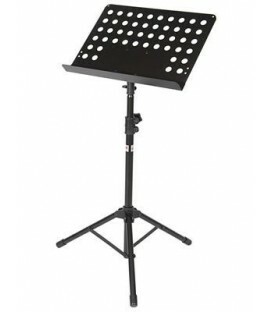 They just don’t use it onstage because it doesn’t fit the music. In other words, what they’re playing isn’t the hardest stuff they know, so they’re not really straining or forcing, they’re just they’re just letting it flow. If you play a song at top speed and the next song has more of a medium tempo, you’re a lot more relaxed playing that one. 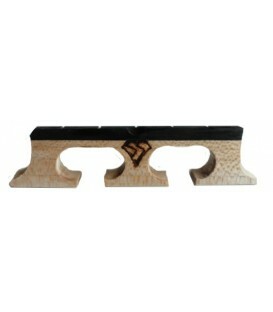 You’re not on the edge, you’re somewhere in a comfortable range of your ability. The more I play, the more I just lean toward the stuff that really flows well. 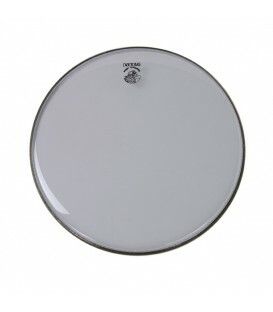 I don’t really like to play anything that breaks the flow or breaks the rhythm and makes anything choppy. Also, I tell students to try to not to pressure themselves to play something exactly the way the tab is written. Exceptions would be, kickoffs, which I try to play exactly as worked it out, and also ‘this is one of those songs where I should play it the way Earl played it.’ But that’s often when I start to not breathe correctly or I tense up a bit. So in many cases I’m better off just playing around a chord progression and the melody of a song, and letting my own interpretation of a song come out – then I don’t tense up, and I play it however it feels to me at the time. One of the things I try to do, and suggest students do, is review what the melody of a tune is, and where melody the notes are on my fretboard, and which ones are the open strings. BNL: How should a person breathe to be relaxed when playing? RN: I would say take a deep breath, count off the song, let yourself move, and don’t ever let yourself lock up in one position. Try to let yourself move when you play, even if you’re sitting down. 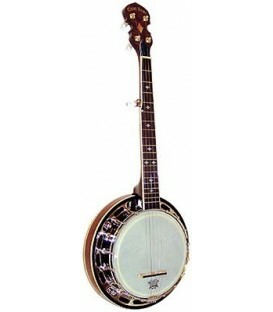 A banjo is not like a guitar, where the strumming is more of a breathing motion. 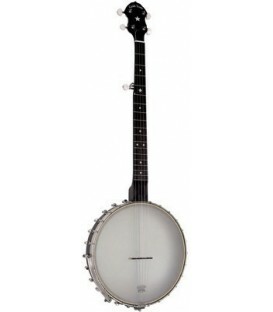 A banjo doesn’t really lend itself to good breathing. 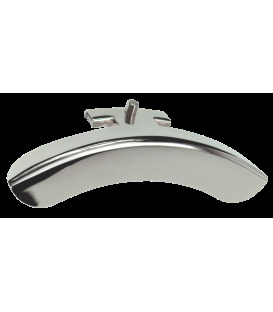 When you have a real good sense of where the measures begin and end and where the downbeat is, that can help you breathe, too. BNL: You’ve got to breathe right when you’re exercising, too. 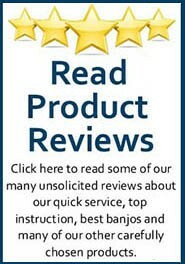 I was reading on your website that you like kayaking and canoeing? RN: I like to kayak, lift weights, and keep in shape. 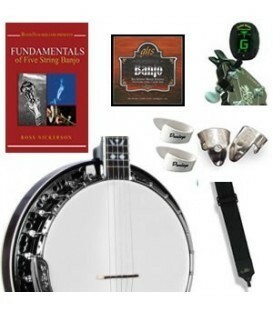 I use a lot of sports analogies in my teaching because I think learning banjo is a lot more like athletics than it is like science class, say. It’s more a physical than a cerebral challenge. You have to approach building skills like you would approach going to the gym and doing reps in the weight room. Learning to play is a physical challenge that needs to be attacked aggressively to get the skills you need. BNL: Let’s turn to some of the gear you use when. 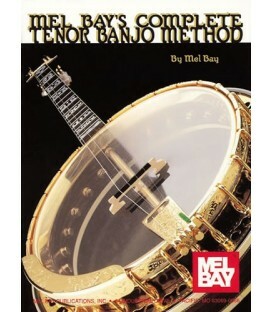 Your banjo is the Bellbird Cracka – what strings do you use. 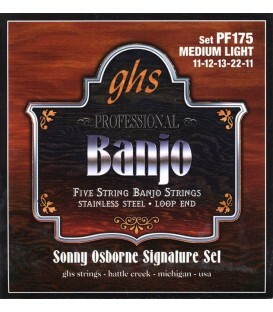 RN: I use the GHS Sonny Osborne strings (11-12-13-22-11). I like to really dig in when I pinch, so having those thicker outer strings makes a lot of sense to me. 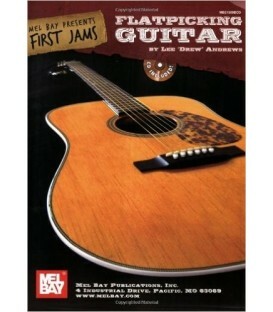 BNL: And what kind of picks? RN: Bob Perry makes my picks. 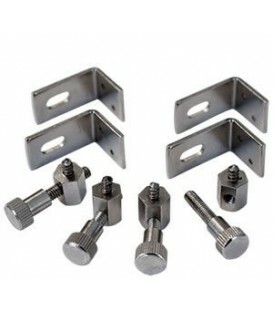 They’re called Nick Picks. They’re a bigger pick that doesn’t have holes on the sides. 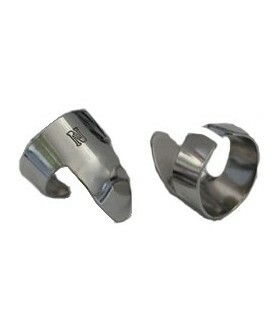 I judge picks by how long I can wear them without my fingers getting sore. 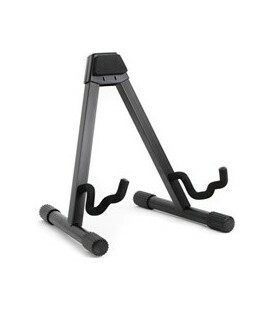 These are very comfortable. They don’t dig into the cuticles. I found that having the pressure point a little further back on the finger gives you a little more strength and control. They’re cobalt coated; I really like them. And I using a BlueChip thumb pick. It’s so light you hardly know it’s there. One thing I’ve changed on it is putting a piece of masking tape on the metal band because sometimes I use the back of the thumb pick to stop the string from vibrating and the tape prevents that metal on metal “zing” you’d get otherwise. 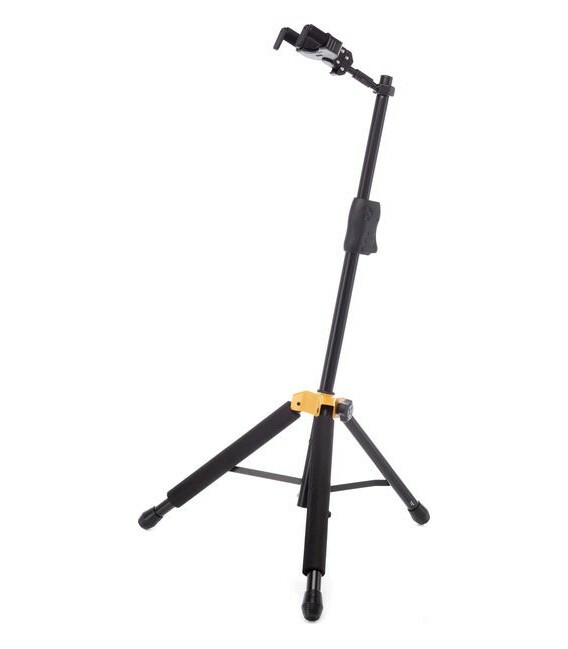 BNL: Who does your set-up work? BNL: Do you have a favorite mic you like to use at gigs? 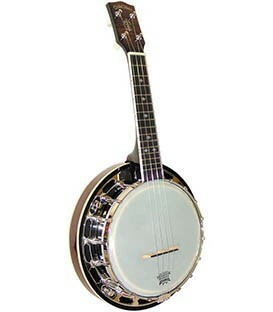 KM 184s, and people would tell me after shows they couldn’t believe how well they could hear the banjo. 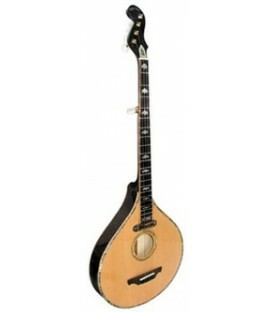 I could play basically acoustically and use dynamics in my picking rather than using the mic. If you get too close to the mic, it hurts the tone a lot. 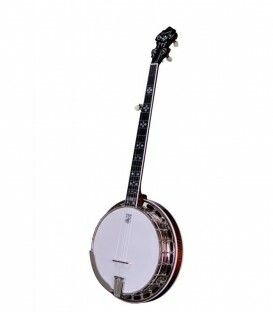 The banjo picks up really well from one or two feet away because the whole sound of the banjo gets to develop at that point and then it goes through the mic and you don’t get just the head sound. I met the guys from Hungry Hill when I was teaching at the Sorrento bluegrass camp in British Columbia. 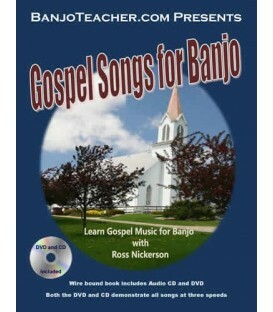 I got hired to teach banjo and Hungry Hill was at the festival without a banjo player. I had a great experience playing with them for six years. We went all over the place. They went to Australia with me one year and we went to Europe. 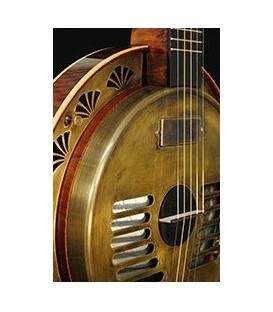 One of the projects I’m involved with is a resonator banjo we call the ResNick that I worked on with Mark Thibeault from Hungry Hill at the Rayco resonator guitar company. 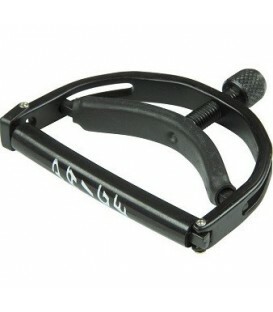 BNL: I’ve seen you play that, and there’s a photo of you on your website playing a Deering Crossfire. RN: I was in a band in Tucson for about five years called the Lazy Eights. It was a crossover band - we had drums, electric bass, electric guitar, fiddle and I played the Crossfire. We had a volume level of a rock band or country band – very popular with the college kids; we were just mobbed all the time and it was really fun (laughs).We did all original music and were voted best band in the area. That was actually the most successful band I’ve ever been in. 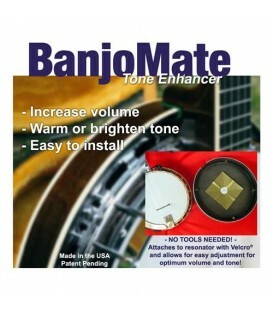 BNL: Have you ever amplified your acoustic banjo? RN: In the 80’s with Blitz Creek we had a New Grass Revival kind of set-up where I used a Fishman pickup and then soloed into the mic. We used that set-up at Disneyland also. Blitz Creek won the Telluride band contest in 1985. Before that, I started a band in Tucson called the Fast Brothers, and later I joined a band with Peter McLaughlin and Bob Dennoncourt called the Titan Valley Warheads for about four years. I moved to Nashville for a couple of years and then moved back out west to Reno-Lake Tahoe and played with Bob in a band called High Strung. BNL: Peter and Bob are in X-Train with you there in Australia. RN: Peter, Bob and a great mandolin player from Phoenix named Mark Miracle. 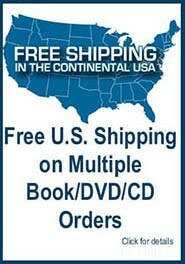 BNL: You guys have a couple of CDs out. RN: X-Train came out with a live CD, “Live and Kicking It,” and a compilation CD, “Every Man for Himself.” We’re probably going to have another live CD from this last tour. 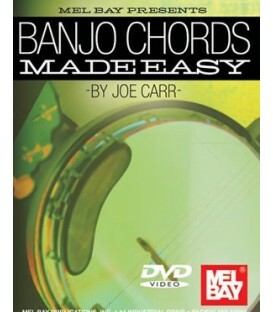 We have a live DVD and films of the concert at the banjo camp. 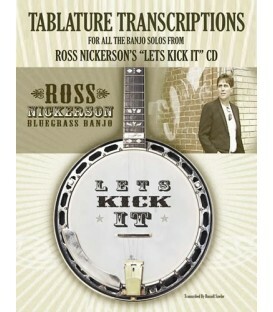 BNL: Your latest banjo CD is “Let’s Kick It” with Blue Highway. How did that come about? RN: I was up in Canada with Hungry Hill and our mandolin player was a big Blue Highway fan and he told me his favorite album was the one you’re on (““Blue Highway,” Skaggs Family, 1999). I know Rob (Ickes) well because when I lived near Reno I was in a band with Bob Dennoncourt, and Rob used to sometimes play with us. On the album I’d done previously, I did part of it at one studio and part in another. For this record I wanted more continuity, so we went in and cut all the tracks in a couple of days. 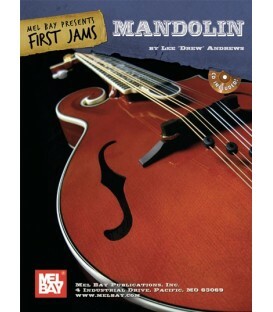 I wanted to do a more straight-ahead bluegrass album because that was something that I really didn’t have out there. There are a couple of slower numbers, but I really wanted to burn it. There are a lot of pretty fast songs on there. BNL: Your tune Roundhouse moves right along. RN: I was in front of this old grist mill that was a “round” house, like a lighthouse, and that’s where I got the name. And the other original, Feeling Low, I always joke that that’s what happens when you write a banjo song before noon. I just woke up one day and started playing and that’s what came out. 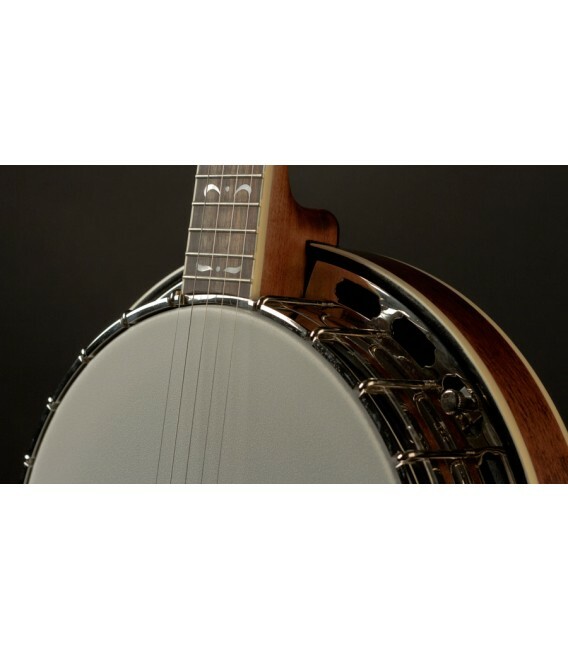 I think one of my strengths on banjo is my ability to play things differently and play by ear, although I guess you could say it’s a weakness as well, because I don’t play anything the same way twice. I improvise a lot when I play. I might hold my left hand in the same position, but I mix up the rhythms and the strings in the right hand. You don’t notice that on an album, but when I play live, I listen back to recordings and I always have a slightly different take on stuff. BNL: There’s a range of tunes on the CD – there’s straight ahead stuff like Bluegrass Breakdown and John Henry and then you’ve got Jerusalem Ridge and Lady Be Good. 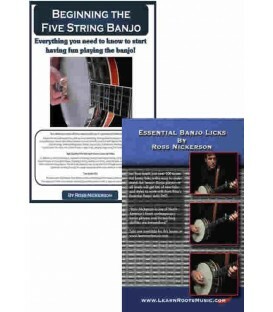 RN: I use Scruggs I use Scruggs style, melodic style and single-string style when I play, and try to use play what’s appropriate to each song. 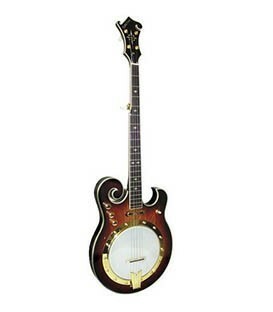 If it’s a traditional bluegrass song, I don’t play melodic style, and if it’s a fiddle tune, I do, because I can get the notes best that way, but I also might use single-string mixed into Scruggs-style in short spurts to get percussion, to pop the strings more. 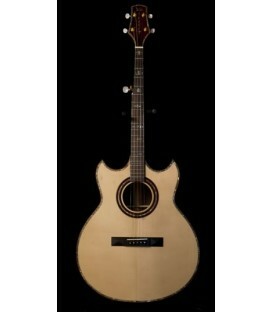 Instead of a pull-off I might do a single-string type of thing. 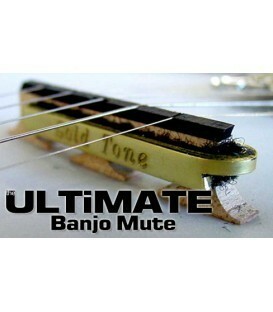 BNL: What banjo did you use on “Let’s Kick It”? RN: It’s a ’36 TB-1 with a Burlile flathead tone ring, and when I cut that CD, I had a Gibson neck on it that I got from Mike Munford. I’ve got a Bellbird neck on it now. BNL: There’s a lot more of a traditional sound on “Let’s Kick It” than what I remember you playing when I was at your Nova Scotia banjo camp five years ago. 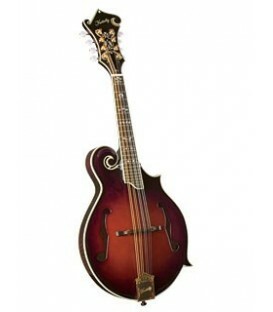 RN: I’ve worked a lot on my straight-ahead bluegrass playing, and X-Train plays a lot of traditional bluegrass. This album is rooted in the traditional style with my own interpretation of it. I’m really happy with this CD. I think it’s by far my best effort. 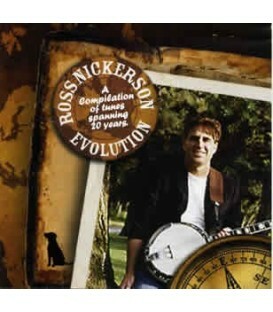 BNL: Is there a new Ross Nickerson CD in the works? 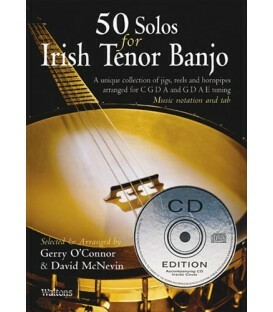 RN: I think I would do is a solo banjo CD next, and if I keep developing my ability to entertain people by myself, it would open up opportunities for me to travel to more places and perform solo. BNL: Well, you’ve got a lot of traveling planned for this year. RN: There was a time in my life when I really wanted to travel and couldn’t, when my kids were younger. And now I can, so I’m enjoying it. 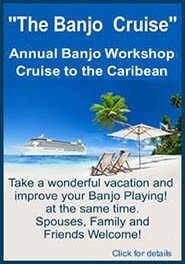 BNL: Can you tell me about the banjo workshop you’re doing in South Africa? RN: It’s in November. 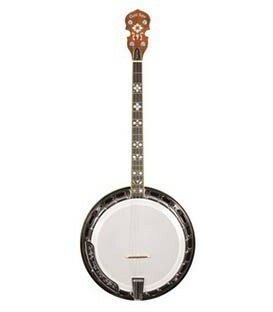 We’re calling it the Banjo Safari. 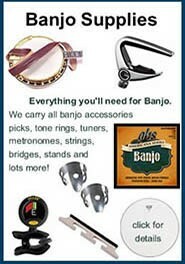 A student from BanjoTeacher.com named Kevin Dooley came up with the idea. 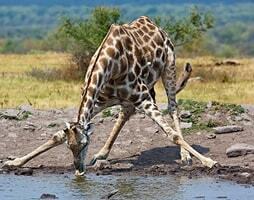 He’s a professional photographer and guide who organizes tours to Africa. I’ve not been to Africa before. This is a great opportunity to learn more about the culture there. There’s more info at www.idubephotosafaris.com/Banjo_Safari.html. It should be an unforgettable experience for anyone that can join us. 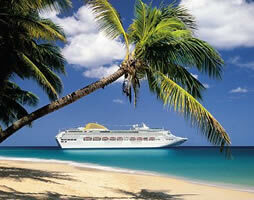 BNL: That should be an amazing trip. Any parting words? RN: One of the things I’ve always enjoyed about teaching is the people I’ve met. 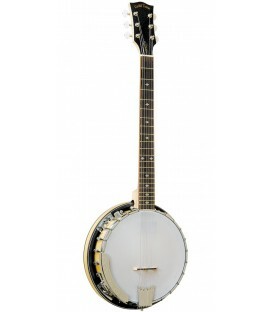 I’ve made an awful lot of friends through teaching banjo. It’s something I do that’s positive for someone else and it also comes full circle because I meet people through it that are positive influences in my life.